Ever have a go to wine that you can only get at one store and said store NEVER seems to keep enough in stock? Aldi’s Herres Brut is my go to, don’t need a special occasion to pop a bottle open, sparkling. At $4.99, it’s apparently a lot of people’s favorite because my local Aldi on a regular basis either has a very small supply or is completely out. When I see it, I usually grab all or at least 6 bottles at a time. If there’s say 12 bottles, I do leave some for others but if it’s just 3, it’s all mine. I noticed I was running low on sparkling so I headed to Aldi and of course, they were out…sigh. Feeling a little desperate I headed to Kroger knowing they would have sparkling wine on sale for Valentine’s Day. There I picked up a couple of bottles of Taralyn Brut on sale from $14.99 to $7.99. Fruity and yeasty aroma with flavors of apple and Asian Pear. I say Asian Pear because it had a faint honey and almond finish. Certainly, not bad for $7.99 and knowing Kroger, they’ve jacked up the price to reach the normal $14.99 price tag. I could not find any info on the vintner, only that it’s produced and bottled by International Wine Merchants, LTD, Modesto, CA. Oh, wine of mystery. Time to talk about the weather. I’m still feeling like we were denied a true winter. We had one snowfall and looking at the remaining forecasted temps for February, I can tell you, snow is not in our future again until next winter. Who knows, maybe some freak winter storm will push its way out of Canada but I’m not holding my breath. 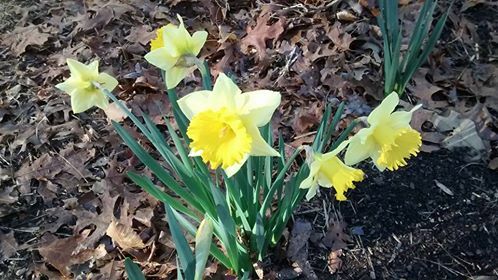 The daffodils have popped up and are in bloom, as well as the hyacinths in my garden. 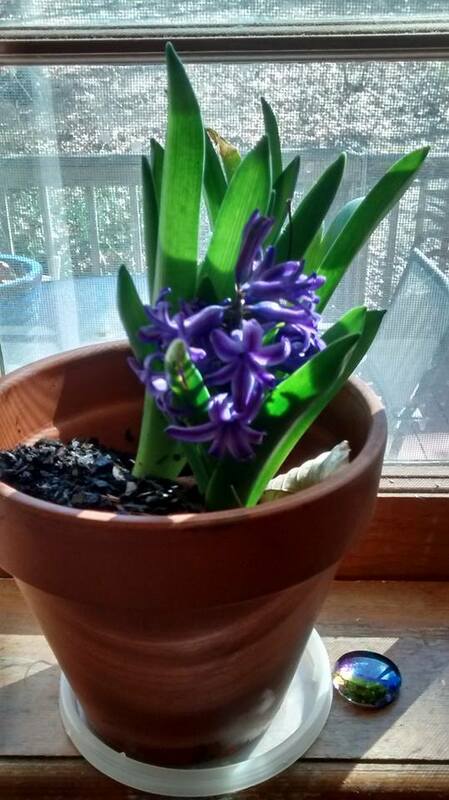 These flowers and their intoxicating scent are the only thing that make this early spring almost enjoyable. I have also noticed some of the trees starting to flower, oh it just seems way too soon. 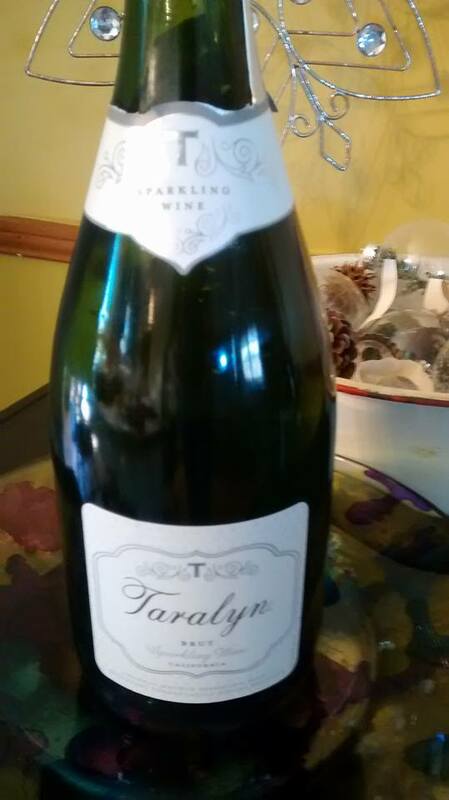 This entry was posted in Sparkling Wines, United States, Wines under $10, Wines under $20 and tagged Sparkling Wine, taralyn brut, Wine Chicks Guide. Bookmark the permalink.